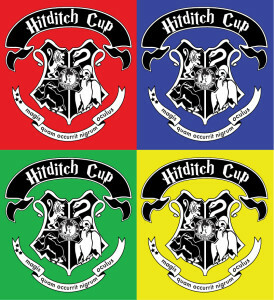 Rat City Rollergirls Present: Hitditch Cup! Save the Date! The Rat City Rollergirls are creating something MAGICAL you won’t want to miss!! Then there will be 2 30 minute bouts and the winners of those bouts will move on to a full 60 minute bout. But this final bout will not be any ordinary bout – the audience can cast spells on the skaters and officials! Some will help the team, some will hinder them, but all will be entertaining! !